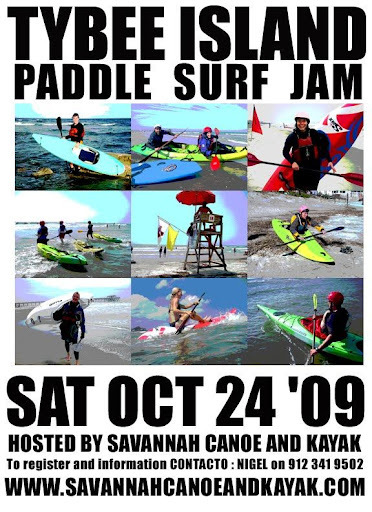 Mais uma grande iniciativa da http://www.savannahcanoeandkayak.com/ . 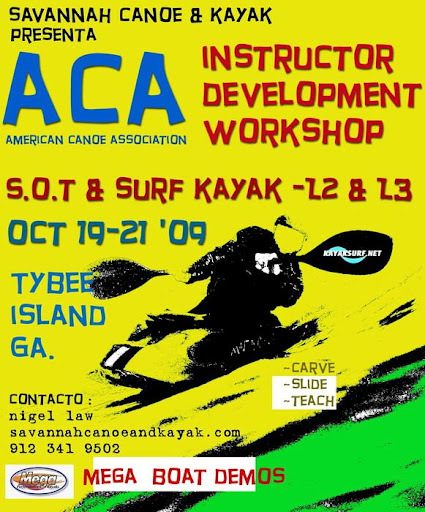 Promovem workshops em várias disciplinas da canoagem, trabalham sempre em conjunto com a ACA (America Canoe Association) e levam a cabo vários eventos desportivos ao longo do ano. Este é mais um! The event will take place on the south side of Tybee Pier. Exact location tbd. Meet at The Strand parking lot at 7 am for check in and boat inspection. There is also a ESA stand up surf comp going on so make sure you stand in the right queue. Surfing will start at 8am and go until about 3pm. There will be an award ceremony at Hucapoos along with some paddle surfing big screen entertainment on the deck. @ approx 7.30pm. All the best for the event Nigel! SOS CABEDELO / LET'S SAVE THE WAVE! SOS CABEDELO / DIA DAS ONDAS / 19 DE SETEMBRO / É ESTE SÁBADO! O kayaksurf.net associou-se ao Movimento SOS Cabedelo desde o seu início e este sábado será o grande dia. Todos ao Cabedelo para a formação do logotipo humano! Em breve, teremos mais actividades previstas pelo Movimento. 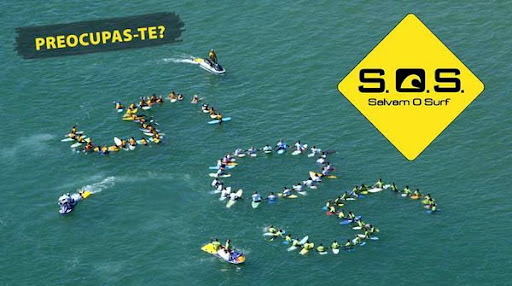 SOS Cabedelo is a movement that develops efforts to save one of the most popular waves in Portugal. 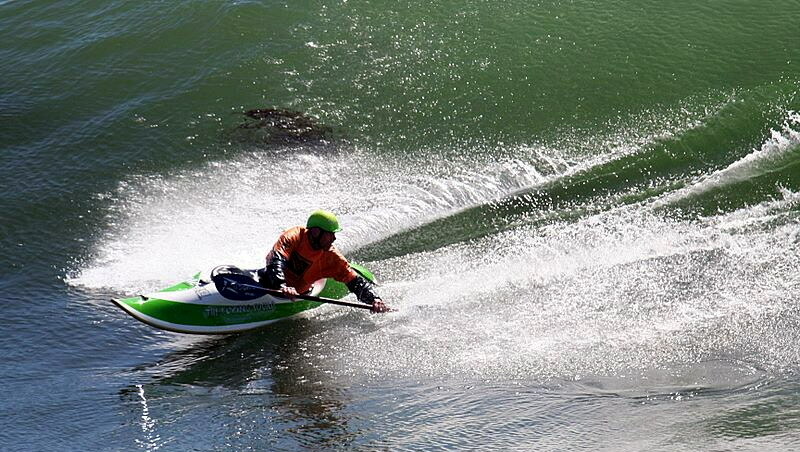 Cabedelo is in Figueira da Foz and that's where we run our Kayaksurf Sessions. Now, recent works in the coast, changed all the dynamic of the waves in that spot. We must do something! DIA DAS ONDAS - 19 DE SETEMBRO: TODOS À FIGUEIRA DA FOZ! 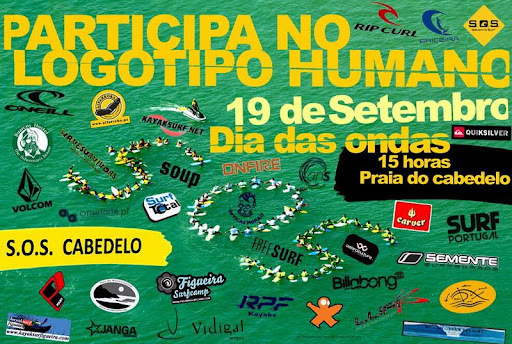 A comissão SOS Cabedelo tem o prazer de anunciar o "DIA DAS ONDAS" 19 de Setembro de 2009 na Praia do Cabedelo. 10h - Escolas gratuitas de todos os desportos de ondas. 14h - Ensaio para a realização de o maior logótipo humano no mar. 16h - Musica e Porco no espeto para todos os participantes. 21h - Festa com o D'J Zé Salvador em Local a anunciar. À noite a festa está a cargo dos D'Js Miguel Ribeiro, Ricardo Puto e Zé Salvador, teremos muitos prémios surpresa para sortear. 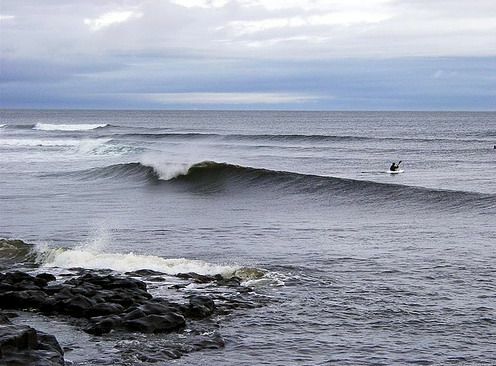 Se enviares este mail a todos aqueles que mais gostas (ou não) não te deve acontecer nada de especial; mas o surf e as suas ondas agradecem imenso os minutos perdidos nesta causa. Por isso toca a passar a palavra. 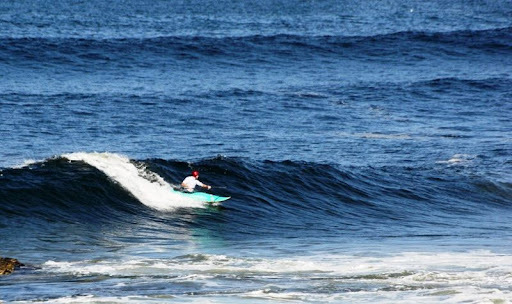 Vamos mostrar a força que o surf tem... Vem Salvar esta onda. Podem acompanhar as novidades no BLOG oficial do movimento clicando AQUI! Entretanto fica a sugestão de rever a entrevista de outro craque - Luis Abando. 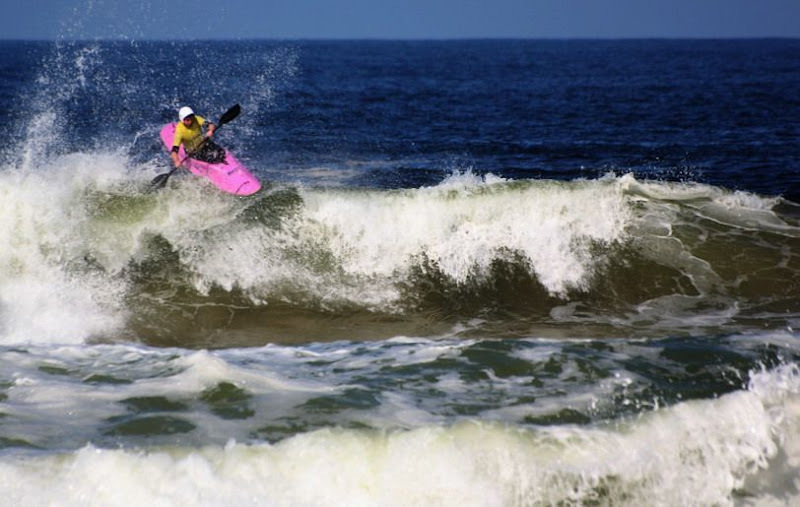 Seis participações em Mundiais de Waveski e consagração em Portugal no Mundial de Kayaksurf como Campeão Mundial Grand Master em HP e IC! Basta CLICAR nas imagens de baixo! Directly from Australia, Rees talk with us – “Short & Quick” interview series – about the Worlds and his title. Great photos - as usual - by Penny Bedford. 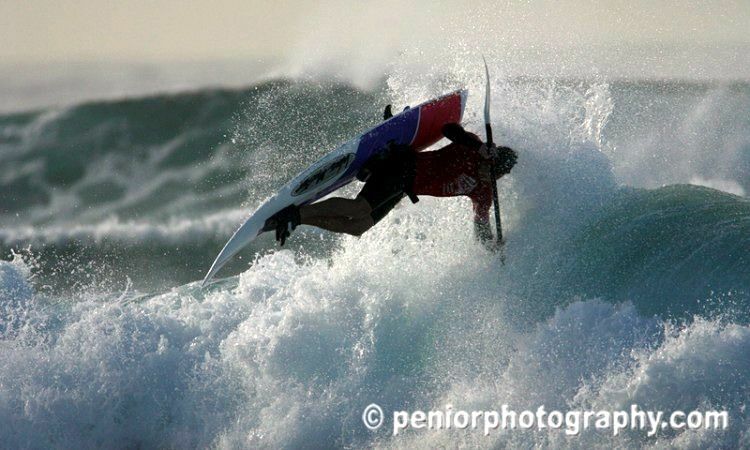 Meanwhile, re-check another great surfer: Luis Abando from Basque Country. 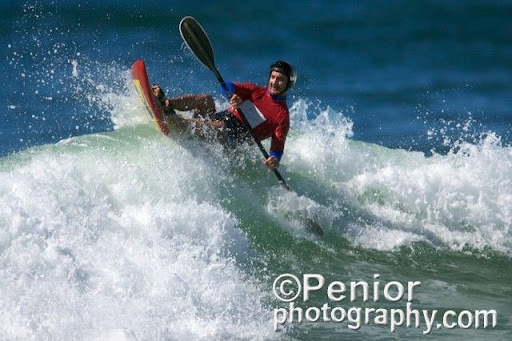 Great experience and several titles in waveski and kayaksurf, Luis won Grand Master's class HP and IC in Portugal Kayaksurf Worlds! To see these interviews, just click on the images below (english versions available). 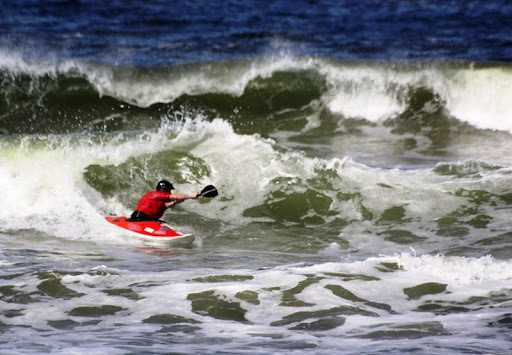 KAYAKSURF AND WAVESKI WORLDS / STEVE WAS IN BOTH! 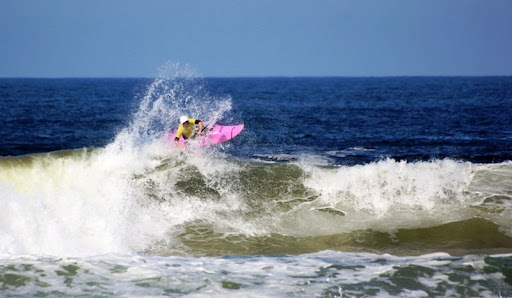 No Mundial de Kayaksurf no nosso país, sagrou-se Campeão em Masters HP. Semanas depois rumou a casa para participar no Mundial de Waveski. Steve Farthing está numa posição privilegiada para nos falar sobre os dois eventos. Vejam as respostas! Hi Steve. 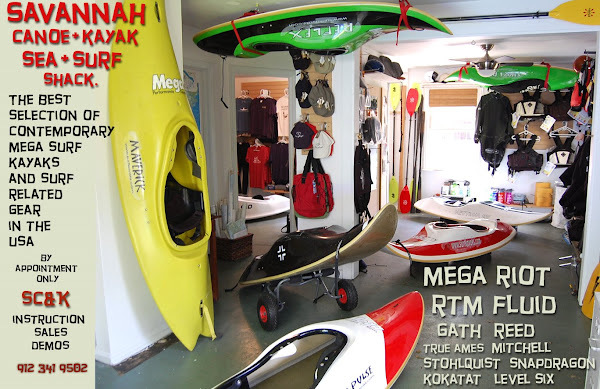 You were this year in two World Championships - kayaksurf and waveski. What will you remember about this two events? Both were terrific well run events. 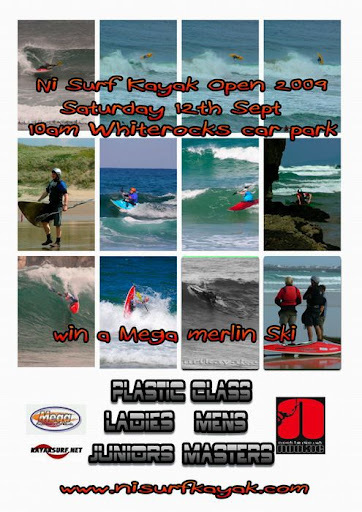 Kayaksurf being associated with Ocean Spirit did have the edge though with the massive infrastructure, music festival and crowds as well as exposure to other surf disciplines. Apart from the competitive side of things I really enjoyed meeting new people with a common interest and now I have a bunch of new friends living on the other side of the world. 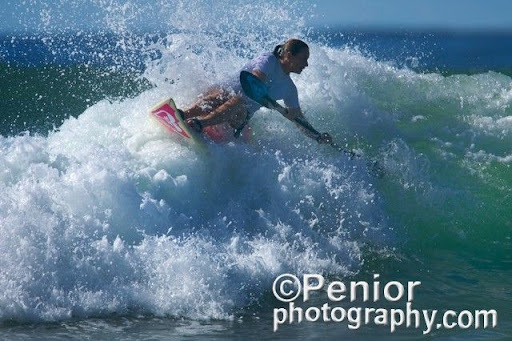 From a waveski perspective we had great surf, I got to catch up with all my old mates and had a ball behind the mic. 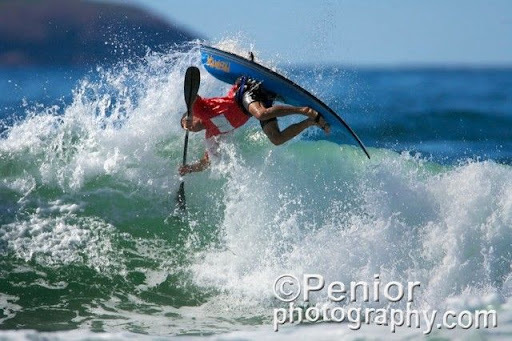 Didnt have the best of competitions in terms of results but had some great freesurfs and landed some of the biggest aerials of my life. 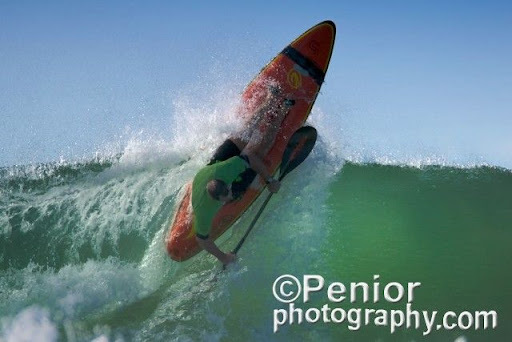 Waveskis have more than 30 years of competition and design behind them hence there are more guys doing bigger moves and we saw them at Coffs Harbour just check out http://www.subgraviti.com/ and http://www.peniorphotography.com/ . 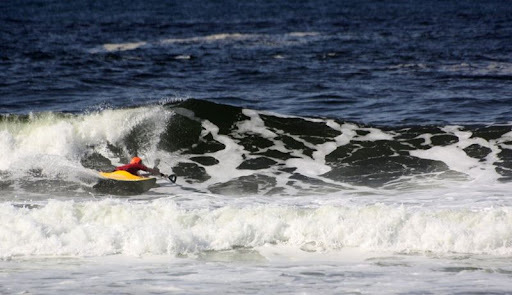 When I look at Surf Kayaks in particular the Random Evolution which was designed around a waveski I can see the gap closing particularly if you can get a few of the top waveskiers on board. They're both really fun sports with great people involved and I really think we have an opportunity to merge both disciplines, I'm hooked on both and cant wait till the next event. Wouldnt be great if Ocean Spirit took on the next world waveski titles. Thanks once more Steve and Penny! 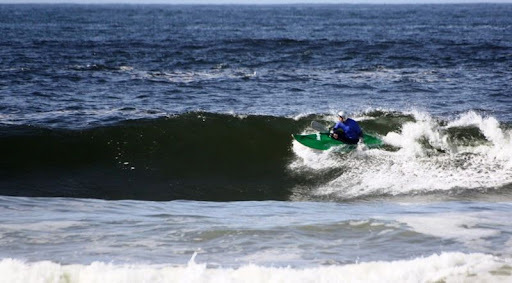 Karl Dolan enviou-nos as novidades do kayaksurf e waveski irlandês. No dia 11 de Outubro, em Easkey (NW da Irlanda), a famosa Easky Left irá receber mais uma prova. 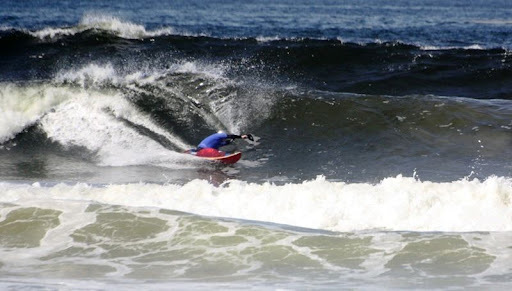 Nos surfkayaks, podem competir em Short (HP) ou Long (IC). Aqui fica o convite directo da Irlanda! 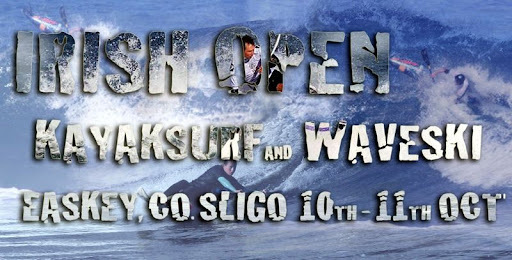 €10 for first entry and €5 for 2nd or 3rd entry. Chloe, Harry and Dessie - "Red on the wave!" Decorreu no sábado, dia 12 e, de acordo com os organizadores, o saldo foi bastante positivo. 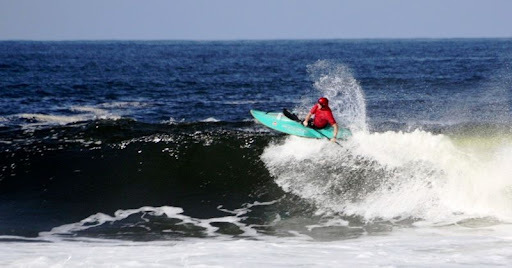 Boas ondas, grandes surfadas e mais uma oportunidade de ver na água alguns craques mundiais como Jonny Bingham, Corin King, Chris Hobson, Dessie McGlinchey, entre outros. Fotos, Vídeo e resultados! Congratulations for all the organization! Jonny Bingham sent us some photos and the results of this event. It was last saturday, 12th, with great rides and lots of well known names (even some world champs!) in the water! Check out the results, PHOTOS and VIDEO (scroll down). Acabou no passado dia 12, sábado, e podem rever todas as notícias publicadas sobre o Mundial de Waveski na secção REPORTAGENS - http://www.kayaksurf.net/reportagem.html . Entretanto, aqui fica a grande sequência de fotos de Ming Farthing em versão animoto. 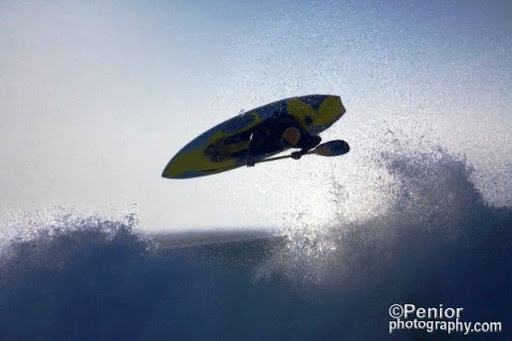 You can review all the news published about the Waveski Worlds here - http://www.kayaksurf.net/reportagem.html - Meanwhile, great photos by Ming Farthing - animoto version. Ability to teach and model strokes at the appropriate level . Effective teaching ability that reflects both organization, preparedness and knowledge. 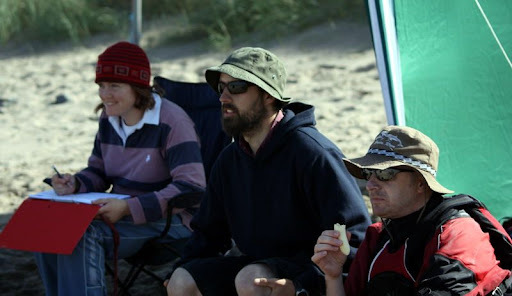 Good general knowledge of paddle sports techniques, equipment and the ACA organization. Strong safety awareness and rescue skills. Professionalism, leadership, and good interpersonal skills. Cost for the three days of classroom and on water practical instruction is $325.